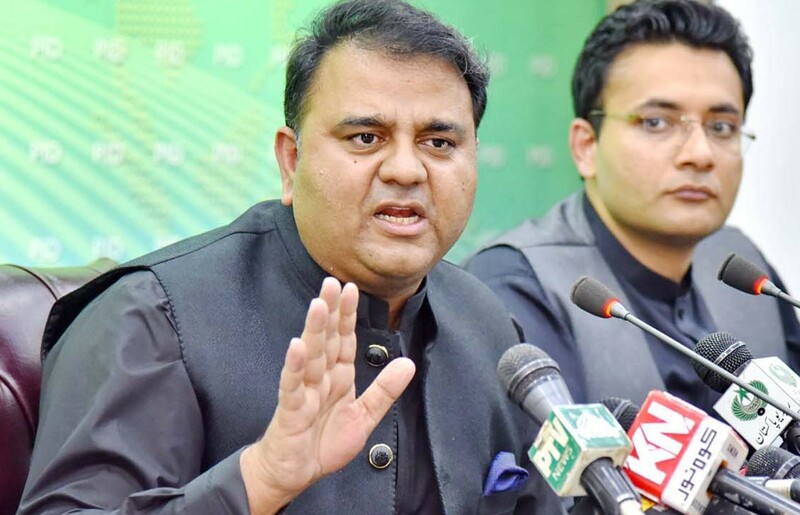 ISLAMABAD: Federal Minister for Information and Broadcasting Fawad Chaudhry rebutted news that Prime Minister Imran Khan had given orders to probe corruption allegations against three ministers of the federal cabinet. Earlier on Monday, a local English newspaper published a story claiming that the premier had directed for a probe against federal cabinet members for alleged corruption. The report had further added that three ministers are to be removed from their posts if proven guilty. The report also added that this revelation came during a meeting of the federal cabinet on October 18. It claimed that the prime minister had disclosed the information when federal and state ministers, as well as advisers, were present in the meeting room and government officials had been asked to leave. It also cited the premier as saying that he has been struggling against corrupt practices for the past 22 years and will not compromise on austerity measures.